Very Very Important Things You Should Know About the Memory Foam Sleep Mattress. Everyone needs a bed. 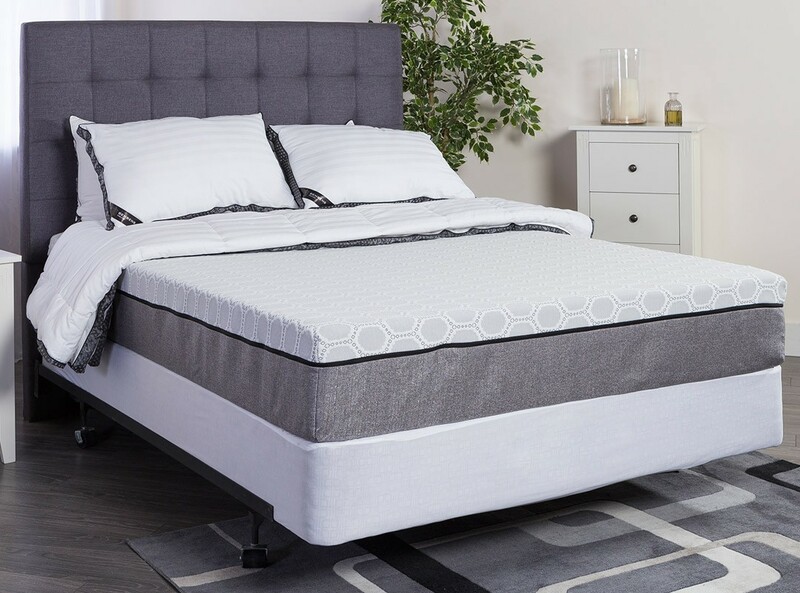 In the past, we were used to using those with a spring in between the foam but now there is a new kind and the things you will know about the memory foam mattress makes it unique. First of all, the memory foam mattress also referred to as "visco elastic or slow releasing foam" has been around for more than a decade. Originally designed for astronauts, it has been successful in medical science by helping people with muscle pains and difficulty in sleeping. As a result, it is also being used in hospitals to help prevent bed sores from being confined in the bed for so long. The mattresses' innovative elastic properties automatically senses your body's weight and temperature then responds to your exact shape and position. When you get out, the bed goes back to its original form. The difference with this new mattress compared to the old one is that this one moulds to your body and not the other way around. So, you will never feel pressure that causes a reduction in blood supply or any inevitable discomfort. This is very true for back sufferers who complain about this ever time they turn into bed. This forces them to alter their sleeping position or at worse, wake up in the middle of the night. Memory foam mattresses are available in different sizes and density. This is calculated in kilograms per cubic meter. The higher the density, the smaller the air bubbles in the foam structure. Some people say that this is more of an disadvantage than an advantage because it can cause heat build up within the mattress. The memory foam mattress is temperature sensitive as it reacts to the heat given off by the body. If the density in the foam is too high, the air holes in the foam become tiny and reduces the ability of the foam to breathe. This is what causes overheating at night which is why the ideal density of the foam that people should buy is between 40 and 65 kilograms. This can also be prevented of course by buying a cool max cover as this helps with the ventilation because it is specially engineered to disperse heat and moisture helping you stay cool so you feel refreshed and rested when you wake up in the morning. Another thing to consider when buying a memory foam mattress is its depth. When you are looking for one, make sure that this is 7cm to 10 cm so you get maximum support and pressure and relief. There are seven points in the body that the memory foam mattress. These are namely the head, shoulders, pelvic area, calves, heels, hips and back. By having a memory foam mattress at home, you can prevent tension headaches, fibrosis's, muscle pain, circulatory problems, soreness or chaffed skin, swollen and painful hip joints caused by interface pressure as well as back pain. Now that you know the basic things about the memory foam mattress, the only thing you have to do now is go out there and buy one. This is sold in stores while you can also find a few online. The important thing is that you get to sleep peacefully at night so are ready to face a brand new day.